Blerdfest is a convention celebrating Anime, Comix, Cosplay, Sci-Fi and Black fans. Chenese is set to be a panelist for the “We In There! 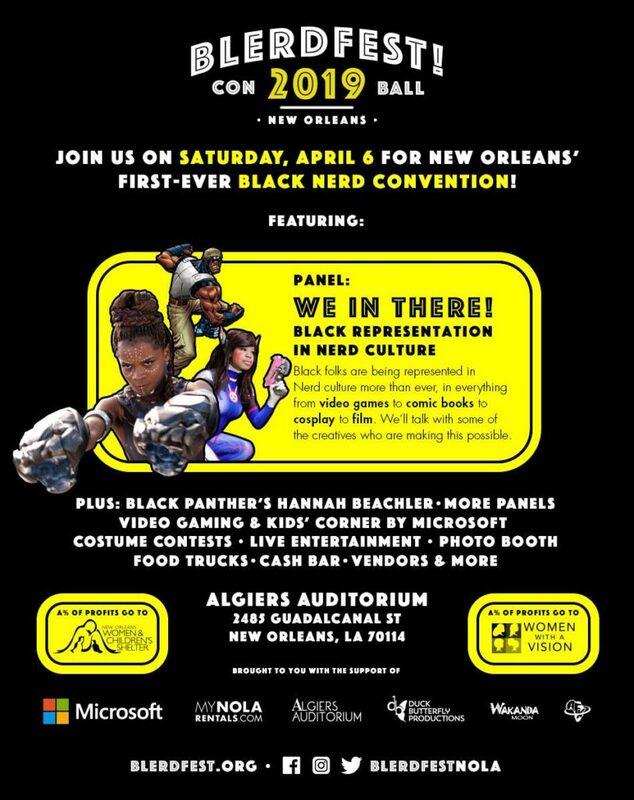 Black Representation In Nerd Culture” panel. The event also includes a conversation with Hannah Beachler, the first black woman to be nominated and to win an Oscar for Production Design for Black Panther. 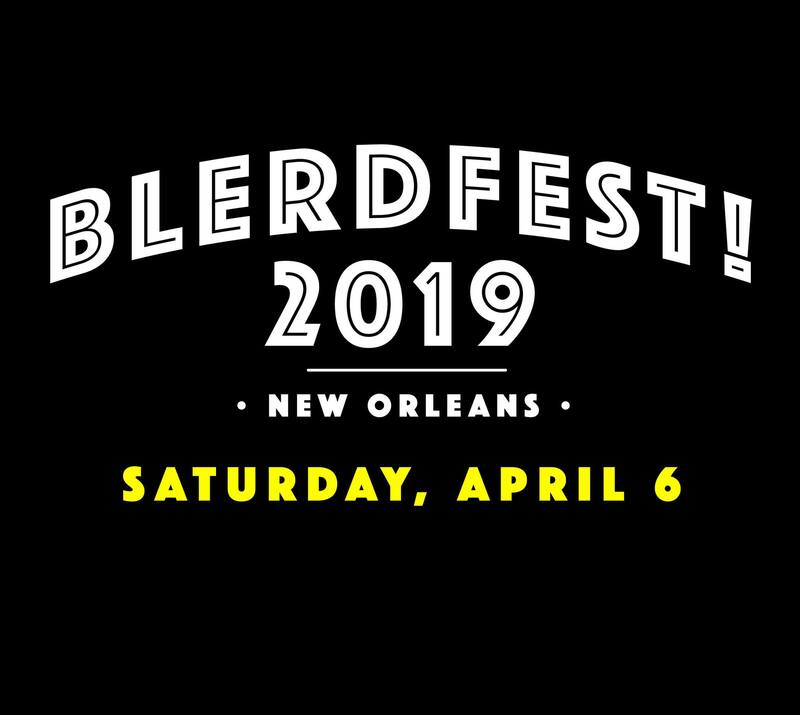 Blerdfest will feature special guests, panels, costume contests, video gaming, a Microsoft kids corner, vendors, live entertainment and more.